Hilkka-Liisa (Hili) Iivanainen is a contemporary theatre director, artistic director, and curator currently based in Helsinki, Finland. She is one of the artistic directors for Tampere Theatre Festival in Finland, and has served as an associate director for theatre companies and festivals in Finland and USA, as well as in Mexico. As a curator, Hili is passionate about fostering the artistic development of emerging artists, international collaboration and co-producing. As a director, she has worked extensively with contemporary drama and performance, taught at University of the Arts in Helsinki, and written performance scripts of fictional and documentary material. Thematically, her interests are in feminism and intersectionality, futures thinking, and sharing economies. 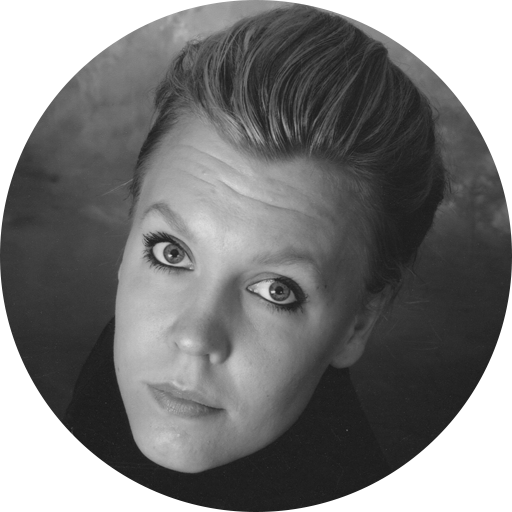 Hili holds an MA in Directing from Finland, a BFA in Performance from USA, and is currently an MA-student in Futures Studies in the Finland Futures Research Centre at Turku School of Economics. In 2017, she received a 5-year artist’s grant from the Arts Promotion Centre of Finland.